Pittsburgh Earth Day celebrates the city’s transformation from steel-driven industry to innovative hub of technology, higher education, health care, and sustainable living. Integral to the continued development and progress of Pittsburgh is our convenient, reliable, affordable, and environmentally-responsible public transit system. Reducing car trips by carrying more riders. Fostering transit-oriented development and improved transit access. Designing and building greener projects. 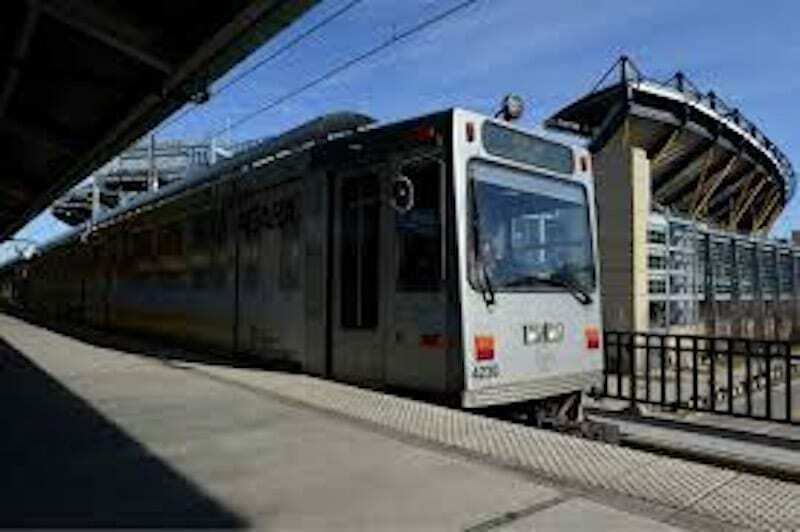 Operating our fleet of bus and light rail vehicles, as well as facilities, more efficiently. Did you know that taking public transit not only saves families thousands of dollars a year in transportation costs, but has also been proven to reduce the amount of harmful emissions of nitrogen oxides and carbon monoxide into the environment? According to the American Public Transportation Association, Pittsburghers who use public transit save an average of $9,717 annually. Nationwide and on an annual basis, public transportation use saves 4.2 billion gallons of gasoline and also reduces our nation’s carbon emissions by 37 million metric tons. Port Authority has been green long before sustainable and green infrastructure were popular topics of public discourse. Since 1991, Port Authority reduced particulate matter emissions by 96 percent and nitrogen oxides by 81 percent by continually purchasing the cleanest burning diesel fuel and engine technology. 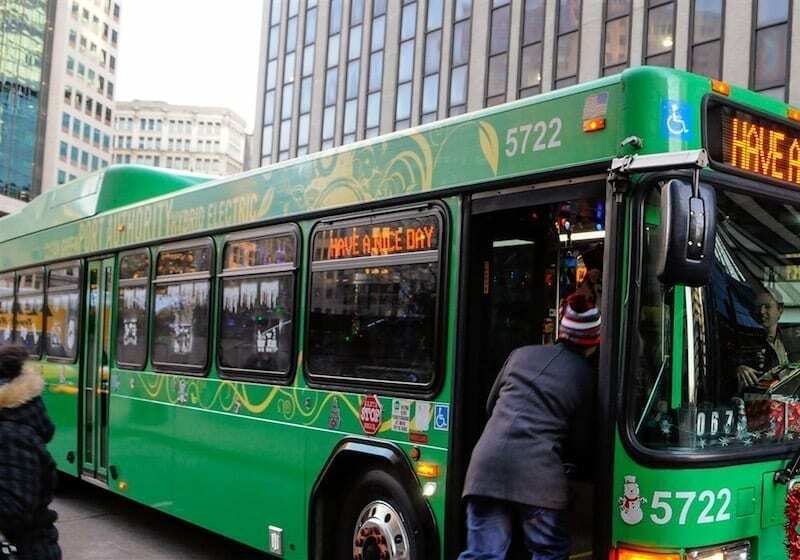 Port Authority’s fleet includes 32 hybrid diesel-electric buses that produce fewer harmful emissions and achieve 25 percent greater fuel mileage, and will soon add two fully electric-powered buses that will be tested throughout the system. Other green initiatives include equipping all Port Authority buses with bike racks to encourage bike-to-bus commuting, and welcoming riders to bring their bikes on board the light rail system and inclines. Also, with the implementation of the ConnectCard as a form of payment, Port Authority has helped to greatly reduce the amount of paper used to print passes and tickets. Public transit is becoming more and more accessible each year, with consistent efforts to make improvements that will benefit both riders and the community overall. The more the region utilizes the network of public transit services available, the more we all contribute to a healthier environment for ourselves, our families, and future generations to come. For more information, visit our website at PortAuthority.org.